….Just enter your details in the form below…hurry its ending soon. 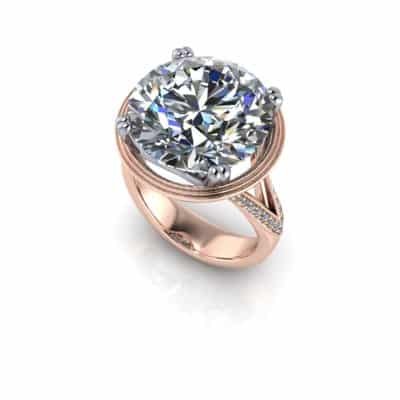 Burgundy Bespoke Jewellers are giving away a 0.5-carat diamond solitaire engagement ring, 100% handcrafted in Australia. This is not to be confused with other “mass-produced” rings available from chain stores. This is an opportunity to acquire a rare, one-off bespoke piece made especially for you by our master craftsman, Michael Dransfield. The lucky winner will be drawn on January 14th, 2019 – just in time for the perfect Valentines Day proposal. To enter, fill out the entry form below telling us why you want to win and follow our social media accounts below to see if you are a winner. Good luck! 1. The promoter is: Burgundy Bespoke Jewellers ABN 29 618 478 738 whose registered office is at PO Box 4324, Gumdale, Brisbane, QLD, 4154. 2. The competition is open to residents of Australia aged 18 years or over except employees of Burgundy Bespoke Jewellers and their close relatives and anyone otherwise connected with the organisation or judging of the competition. 7. Closing date for entry will be January 13th, 2019. After this date the no further entries to the competition will be permitted. The prize is as stated and no cash or other alternatives will be offered. The prize is not transferable. We reserve the right to substitute the prize with another of equivalent value without giving notice. 15. The winner must collect the ring in person from Burgundy Bespoke Jewellers in Brisbane, QLD. 23. Burgundy Bespoke Jeweller’s decision as to those able to take part and selection of winners is final. No correspondence relating to the competition will be entered into. 24. The entrant must be following @burgundybespokejewellers on Facebook and Instagram in order to enter. 25. Burgundy Bespoke Jewellers shall have the right, at its sole discretion and at any time, to change or modify these terms and conditions, such change shall be effective immediately upon posting to this webpage. 26. Burgundy Bespoke Jewellers also reserves the right to cancel the competition if circumstances arise outside of its control. 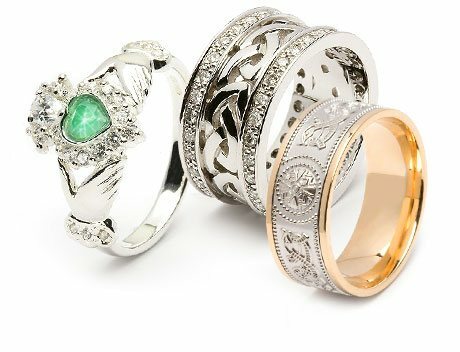 Burgundy Bespoke Jeweller’s founder and master craftsmen Michael Dransfield has been involved in the international jewellery trade for more than four decades. Michael has experienced every facet of the industry working within both the retail and workshop sides of the business in the UK and Australia. From working behind the scenes through to building relationships with customers face to face, Michael is a passionate professional who prides himself on being one of the most experienced personal jewellers you’ll ever meet. Michael is there every step of the way so you end up with the perfect ring to show off.